Beautify the Social Justice Center with Us! We all love the Center and our new team has begun the process of bringing the first floor of the Social Justice Center into the modern age! 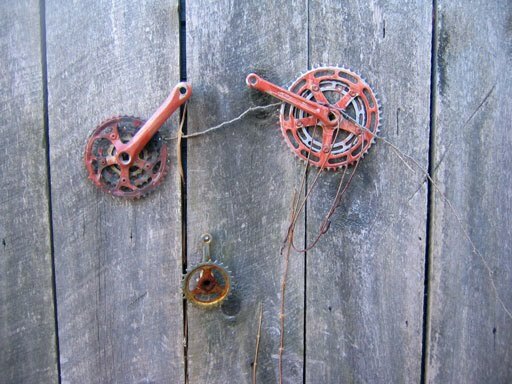 On Saturday, March 14 from 12 PM-3 PM, we are inviting you to help with the second work party. Angelica, Laura and the entire board have spent time thinking about what we need to do to update the space to make it a vibrant space folks want to spend time in. Our vision is part functional meeting and event space, part musical venue and part social justice cafe! Folks already use the space for all those things, now we just want to make it look the part. We are very excited to do this work to create and fun, vibrant space for everyone in our activist community now and for the years to come. Please follow along with our journey to update the space because we need your support! Click for the Facebook event here and RSVP today! Celebrating 10 Years of Leadership And Change! Please join us for this very special winter potluck where we will thank Victorio Reyes for ten years of leadership and celebrate his achievements at the Social Justice Center. As usual there will be music, drinks and an amazing gift basket raffle assembled by our member organizations. Please bring food to share. Pre-raffle tickets coming to our web page soon! December 15th, 4-6 pm, at the SJC 33 Central Avenue. This year's theme is "Justice: Keeping it Real!" We invite you to join us in reflecting on how we keep the concept of justice real in our every day lives! Good food and drinks will be shared. Please bring your staff and members to share in our celebration! 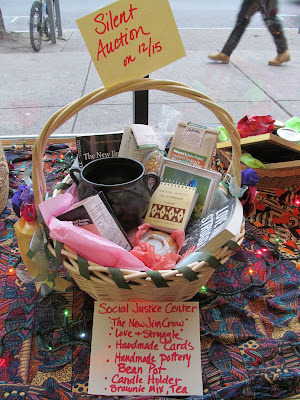 Also each member group of SJC has donated a BASKET OF JUSTICE for the SJC to RAFFLE off! The baskets will be in display in our front window. Go to our home page to purchase raffle tickets!!! 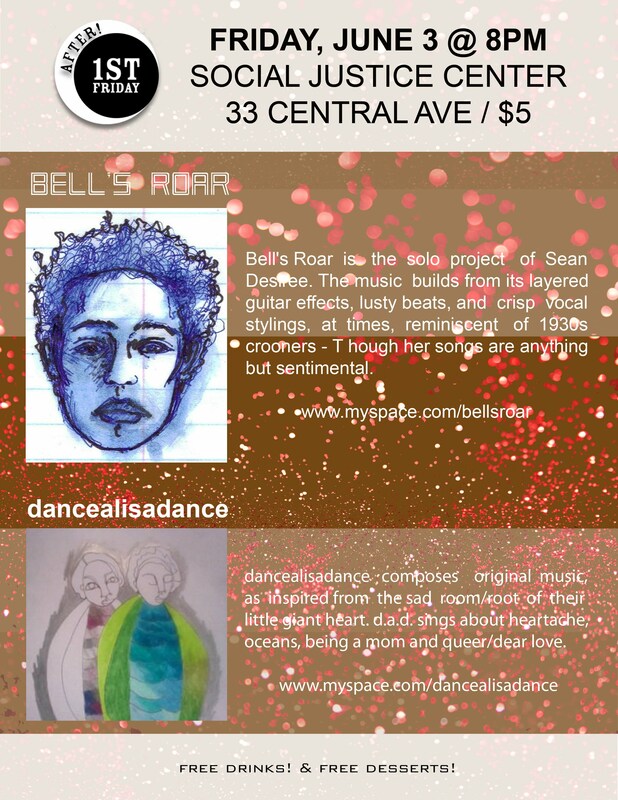 Bell's Roar is the Solo Project of Sean Desiree. The music builds from its layered guitar effects, lusty beats, and crisp vocal stylings, at times, reminiscent of 1930's crooners. Though her songs are anything but sentimental. dancealisadance composes original music as inspired from sad room/root of their little giant heart. dancealisadance sings about heartache, oceans, being a mom and queer/dear love. 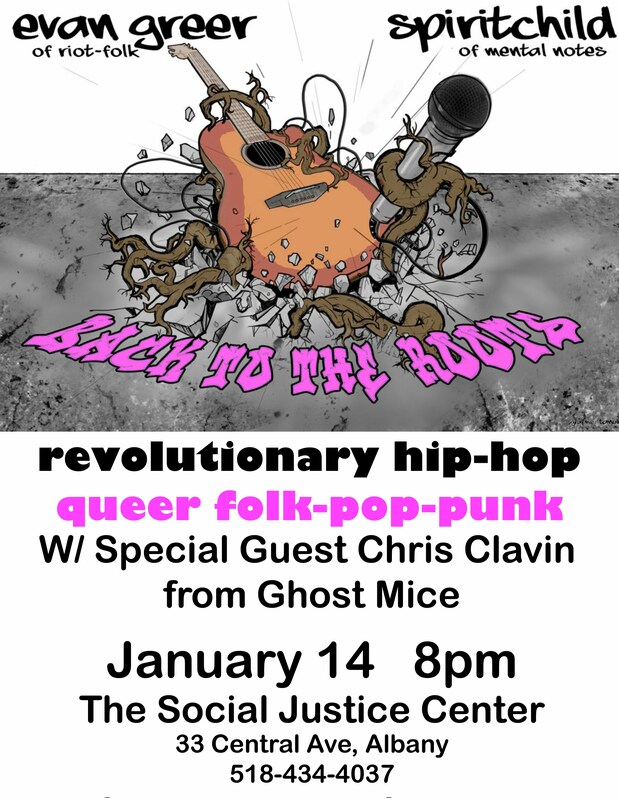 w/ Special Guest Chris Clavin from Ghost Mice & the OUT OF THE BASEMENT FILM FEST! First "Feather Weight"© Green Roof ever installed is now on our roof! This is a great new technology that allows us to have the benefits of a green roof; better urban air quality, cooler building in the summer, and animal habitat, without the intense weight that our old roof cannot support . This design is based on plants that vine with the soil concentrated on the parapets at the perimeter. Many thanks to the NYS DEC for pr oviding us with the grant to create the roof. Thanks also to Hudson Valley Natural Building for the design and installation. Help the Social Justice Center to advance its mission to provide space, support, and resources to emerging social justice projects. Activist Survival Guide – Best Idea wins a prize! 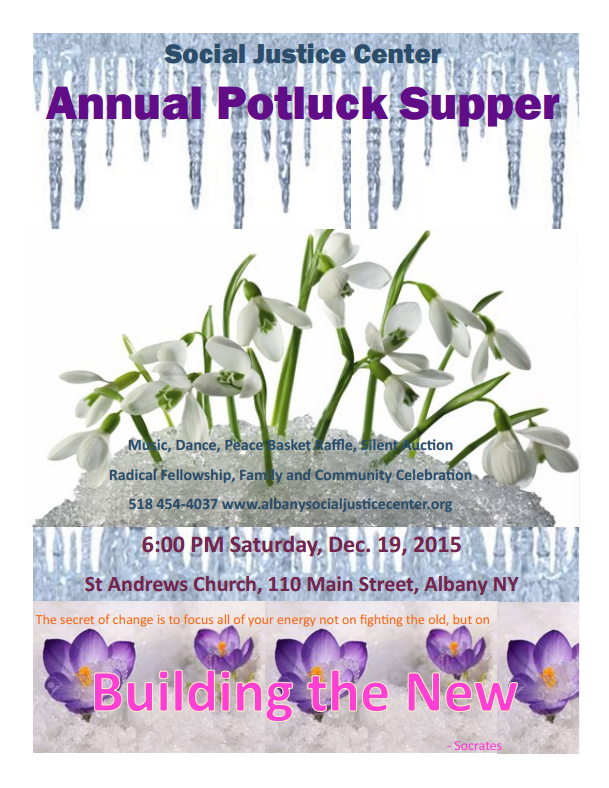 More info: (518) 434-4037 Donations welcome!